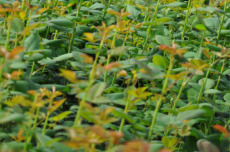 Rose-growing has been a three generation family tradition that began in the Netherlands. 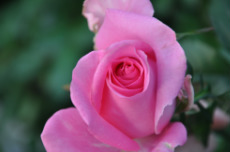 We are situated in beautiful British Columbia where we began by growing fresh cut roses with the emphasis on quality. 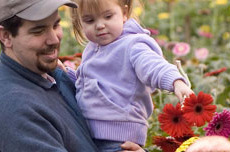 In 1998 our product line expanded to include other cut flowers. The natural progression steered us toward a full bouquet line where our designers take pride in their colorful creations. 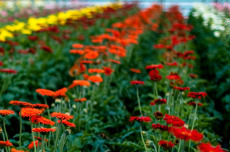 At Eurosa Gardens, growing flowers is more than a greenhouse industry; it is a lifestyle. 2007 - Converted Snap Dragon/Alstromeria Greenhouse entirley to Gerbera daisys. 2010 - Converted Hot-house veggie greenhouse to Roses to accomodate rise in demand.